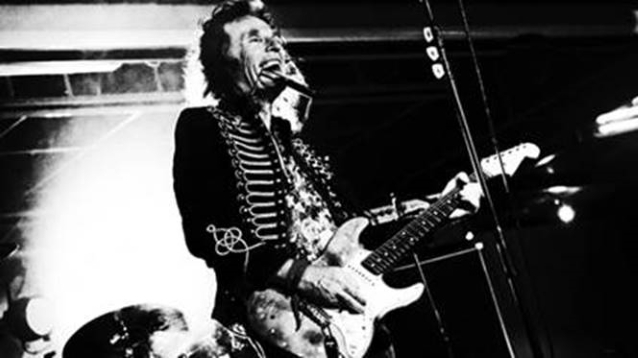 Former GILLAN guitar legend Bernie Tormé has released a new single, "Come The Revolution". It is the first track taken from his brand-new double album, "Shadowland", which will be released in November. Recorded earlier this year at Barnroom Studios, the disc is the first release from Bernie's new trio. The album also features a guest appearance from Bernie's former GILLAN bandmate Colin Towns. Tormé is known for stepping in and saving the day for Ozzy when Randy Rhoads tragically died. Ozzy and Bernie hadn't seen each other since the early '80s (after Bernie left the band) before reconnecting this past summer at the Sweden Rock Festival. 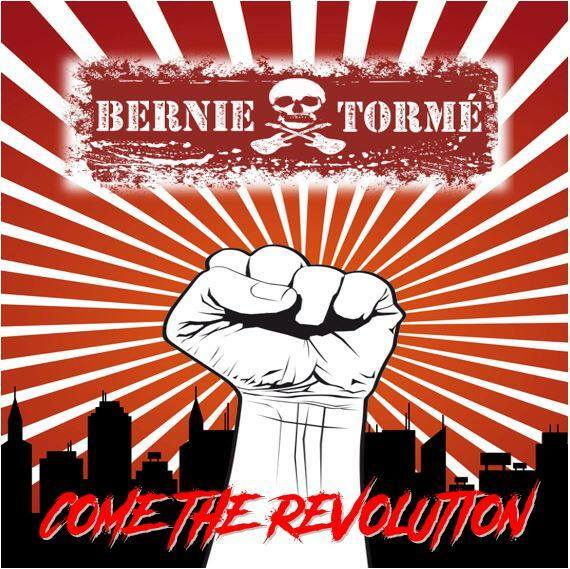 Tormé also toured the world as the lead axeman in GILLAN and formed DESPERADO with TWISTED SISTER frontman Dee Snider and ex-IRON MAIDEN drummer Clive Burr, as well as fronting his own bands ELECTRIC GYPSIES and TORME (featuring Phil Lewis of L.A. GUNS/GIRL fame). Bernie hits the road in the U.K. for the final time starting November 22.